Demonstrators demanding social and political change in Egypt used social media to know where and when to show up. Mimeographed protest announcements were long gone. As technology went digital, American’s information devices became more mobile. Immediate access to everything helped spawn a social media revolution, gave consumers greater choices, and sped up business. Some loved being connected, but others worried that they could never escape work or surveillance. Before the digital revolution, people got driving directions from paper maps. Global Positioning System (GPS) devices triangulate accurate positions using signals from a set of earth-orbiting satellites. The system is run by the U.S. military. Authorities monitored the location of prisoners by equipping them with GPS (Global Positioning System) devices and small radio transmitters. Photojournalist Pete Souza used a digital camera, this laptop computer, and a satellite phone to write stories and transmit images from Afghanistan to the U.S. Inexpensive digital cameras enabled consumers to abandon film. 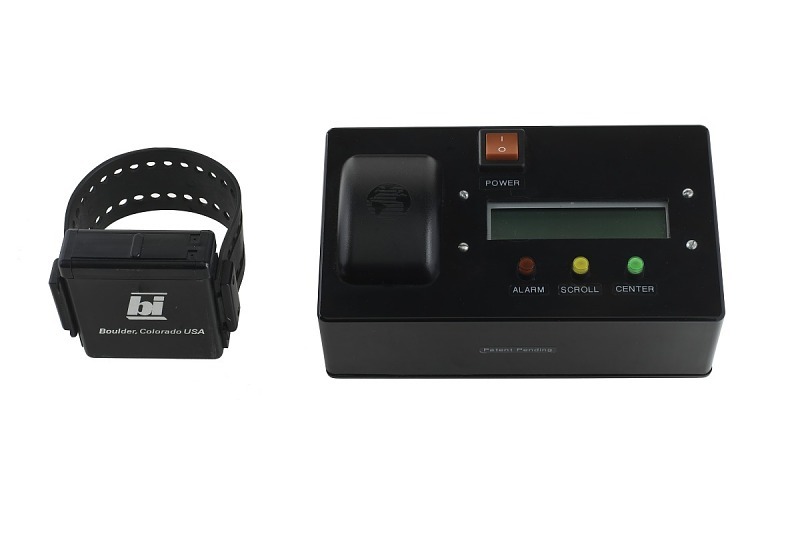 A “Kodak moment” no longer required film or developing. An LED display, a vibrating quartz regulator, and a calculator capable of algebraic work made this watch an early symbol of the mobile digital revolution. 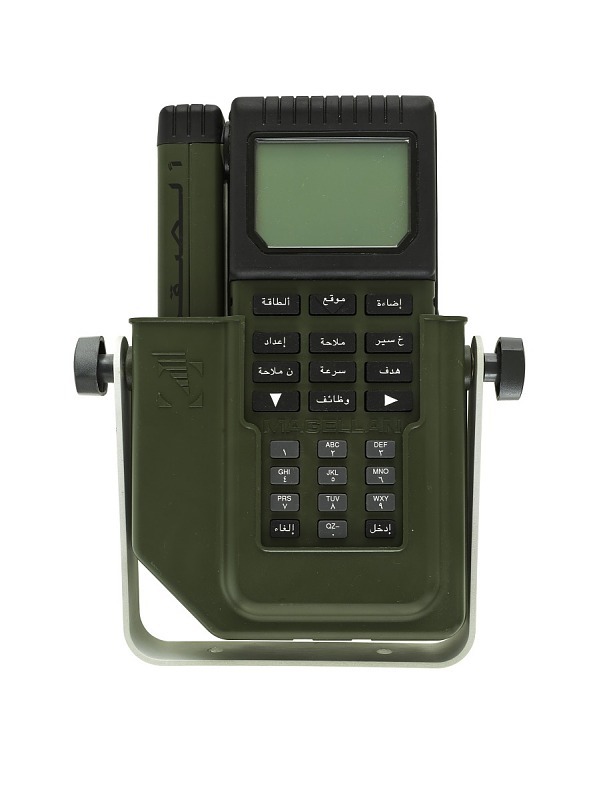 When away from a land line telephone, a pager displayed the caller’s number. 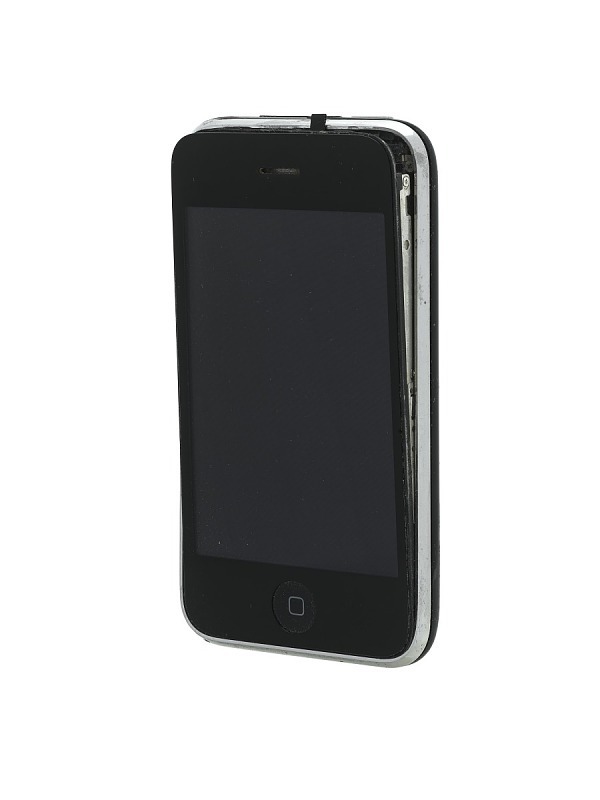 The owner would then locate a phone to return the call. 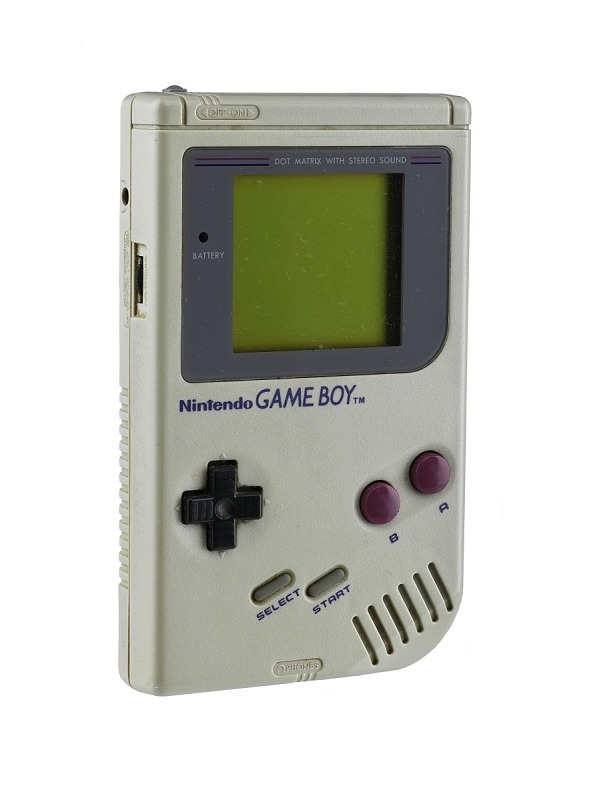 A single Game Boy unit could be used to play a variety of video games. Frustration over lost game pieces went down, but battery consumption skyrocketed. 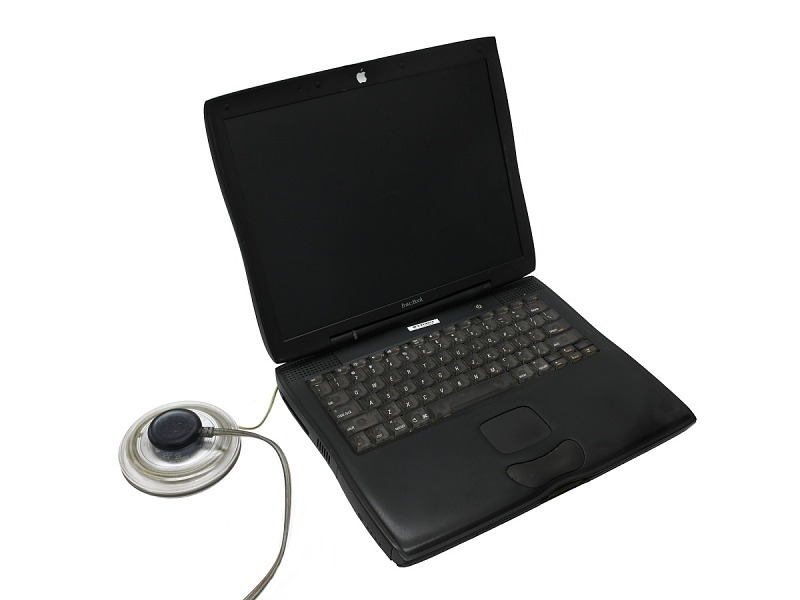 Music playback equipment became smaller and shock-resistant with the switch to magnetic tape. 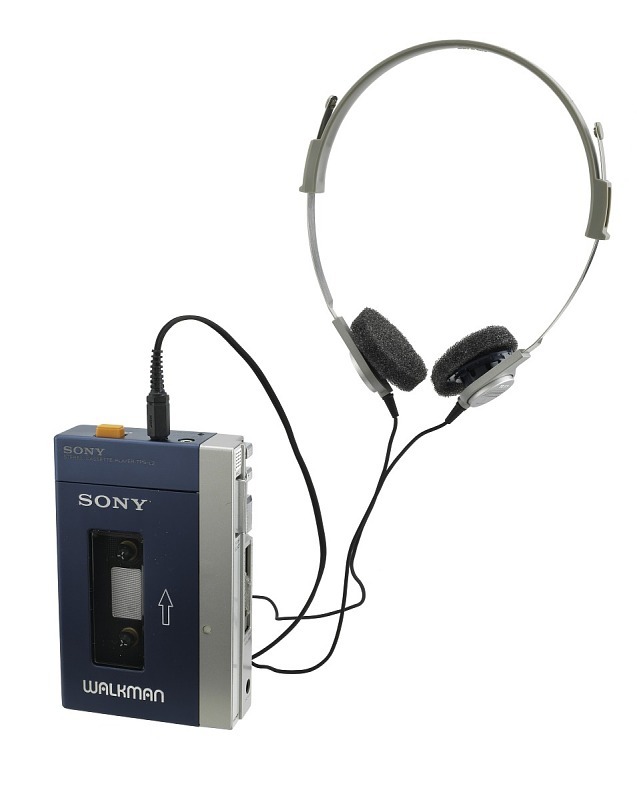 Small cassette players like the Walkman made listening to music truly portable. 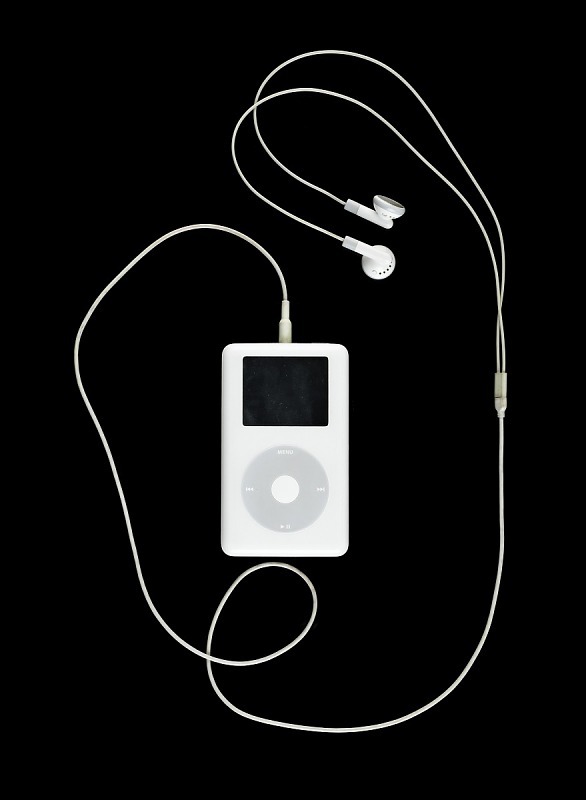 The music industry’s intellectual property rights and business model were challenged as people began storing MP3 music files on iPods and sharing them over the Internet. 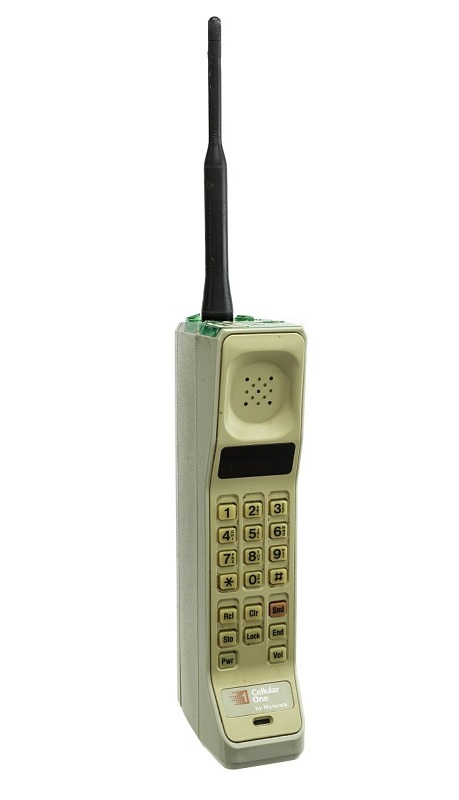 The first commercial handheld cell phone debuted in 1984 and cost $3,995. Mobile phones soon got smaller and cheaper. Innovation sometimes flops. Apple’s Newton could store contacts, manage calendars, and (sort of) understand handwritten notes. 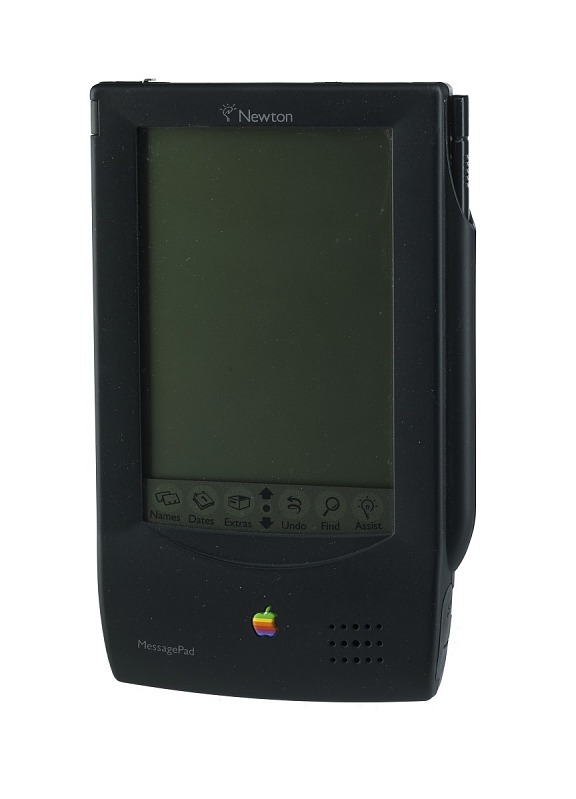 Too big for a pocket, it failed to impress consumers. 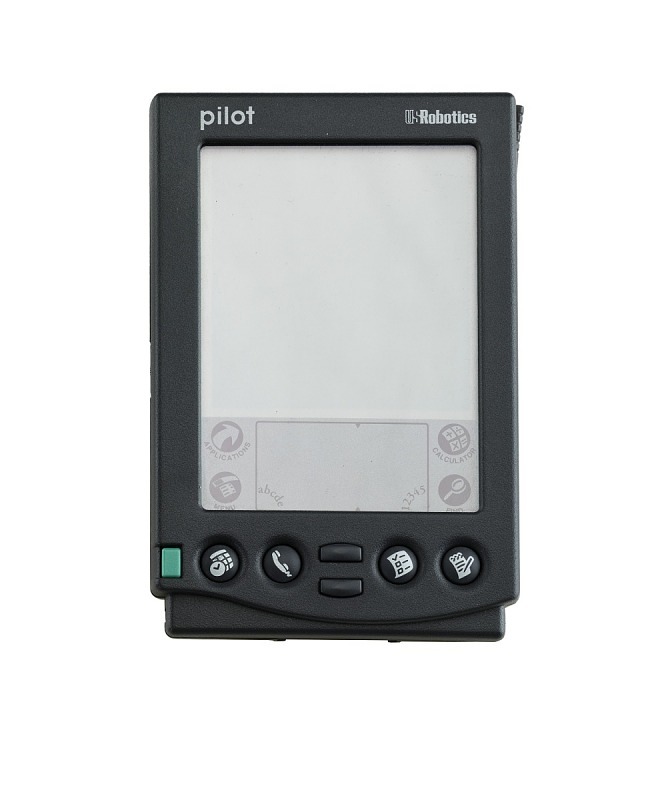 Carrying a bulky date book, address book, and memo pad became outdated as pocket-sized personal digital assistants (PDA) became available. 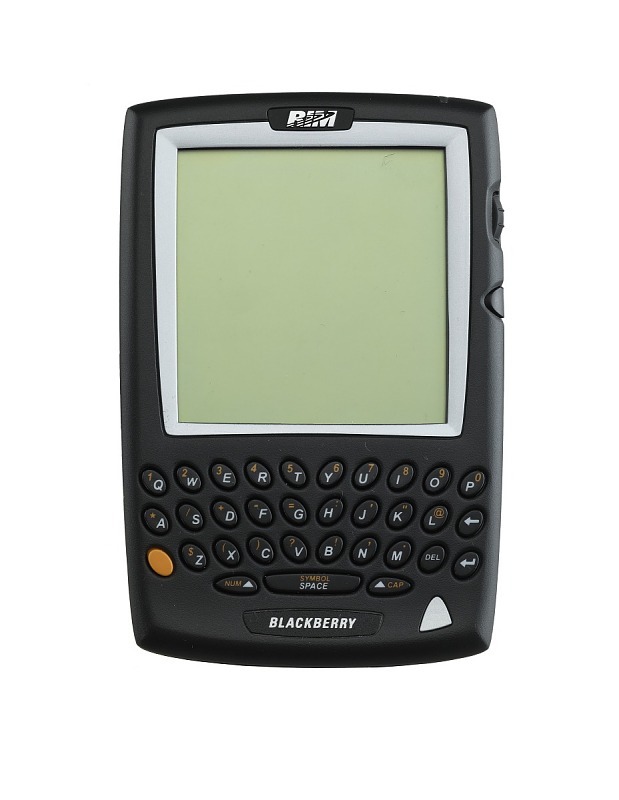 This Personal Digital Assistant (PDA) did not have phone capabilities, but its full keyboard let people easily get their email wherever they might be. 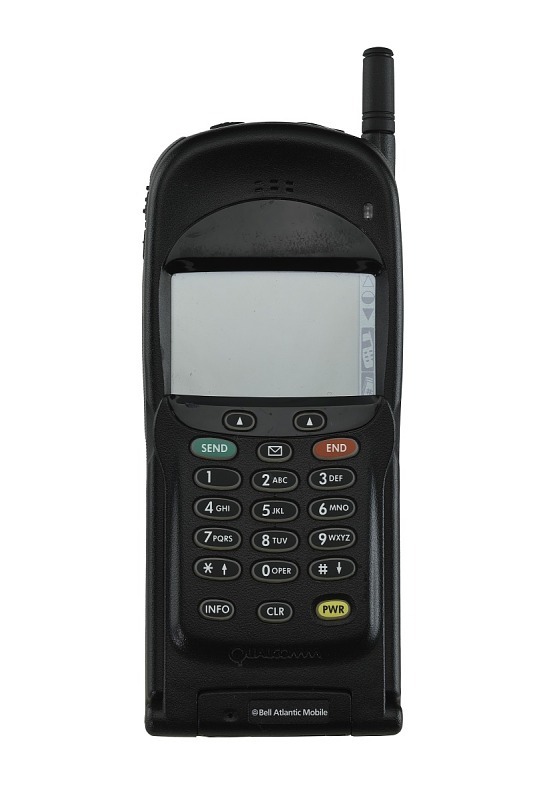 In the late 1990s cell phones began to converge with digital devices such as PDAs, giving owners their calendar, note pad, and telephone all in one gadget. 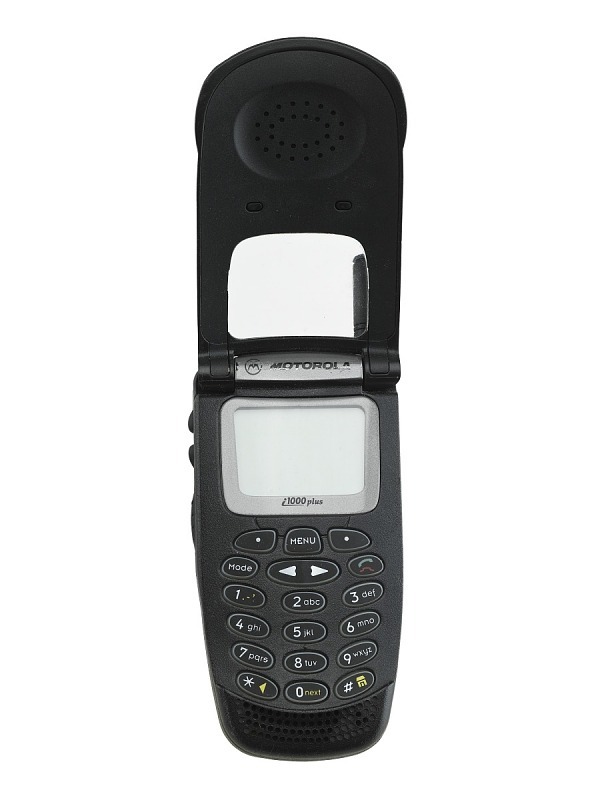 New York City mayor Rudy Giuliani used this phone to text and talk on the go as he directed the September 11 recovery efforts. Tweeting became a powerful marketing tool. Caroline Shin used this phone to find customers, understand their desires, and announce the Kogi BBQ food truck location. 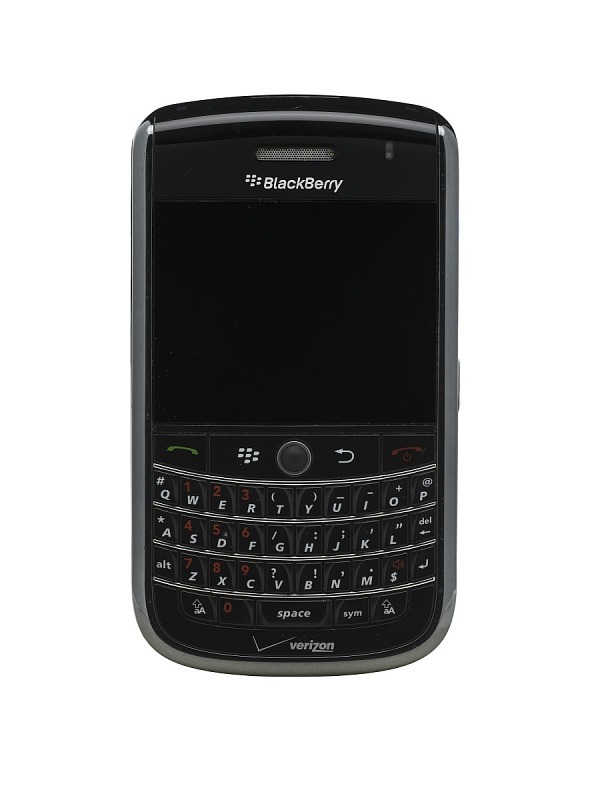 One important use of smart phones was mobile access to the Internet. This phone was owned by Vint Cerf, one of the designers of the Internet. From Washington, D.C., journalist Andy Carvin expanded the Arab Spring movement by using this smart phone and social media to bring demonstrators together in Egypt and Libya.